The FTSE ST REIT index has lost around 6 percent so far this year, but sector valuations still aren’t attractive, OCBC said in a note on Tuesday. 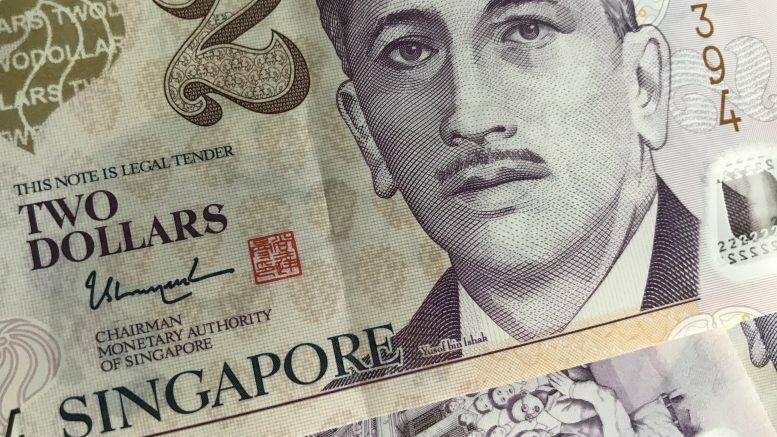 The REIT index is trading at a forward yield spread of 369 basis points against the Singapore government’s 10-year bond yield, OCBC noted, adding that compared with a five-year average of 412 basis points. Additionally, after new Federal Reserve chief Jerome Powell’s first Congressional testimony, the market appears to be factoring in higher odds of four interest rate hikes this year, OCBC noted. That’s something that could make REIT yields appear less attractive. OCBC narrowed its top pick recommendations to just three quality names to accumulate after the market pullback: Frasers Logistics & Industrial Trust, rated Buy with a fair value of S$1.25, Frasers Centrepoint Trust, rated Buy with a fair value of S$2.49, and Mapletree Logistics Trust, rated Buy with a fair value of S$1.48. OCBC is staying neutral on the broader REIT sector.